Rendering an excellent security service to all of our clients. The smallest device on the market! 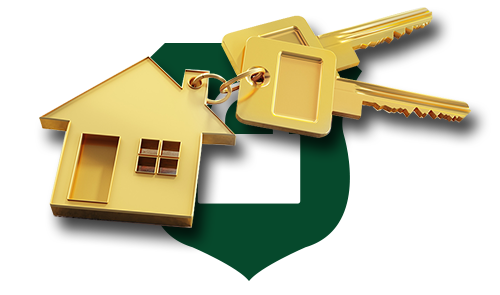 Protect against trespassing, burglaries, and vandalism. A comprehensive farm protection service to the owners and dwellers in the rural areas of Empangeni. "We supply tailor-made services to suit our client's needs, and always deliver quality and prompt service." 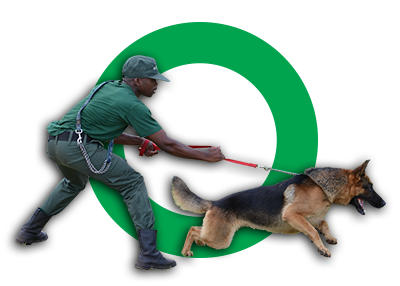 Our vision is to be your leading/preferred Security Service Provider by supplying professional and ethical services. In future we aim to expand our capabilities by offering a Training Centre for Response Wardens and Technicians to attend refresher courses. 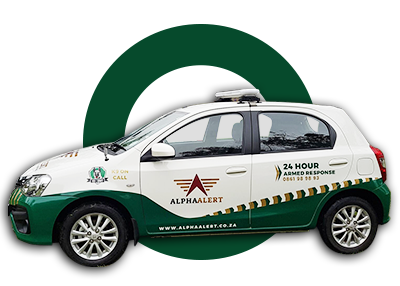 Alpha Alert offers Asset Protection through Alarm Monitoring and Armed Response, as well as other security related installations. 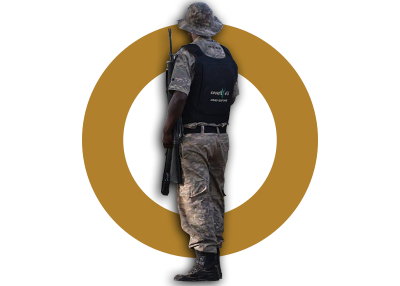 Security-4-U offers Farm Watch, Guarding Services and Foot and Vehicle Patrols in Empangeni. We have a team of Belgian Malinois’, two cross Shepherd, four German Shepherds and one Rottweiler. 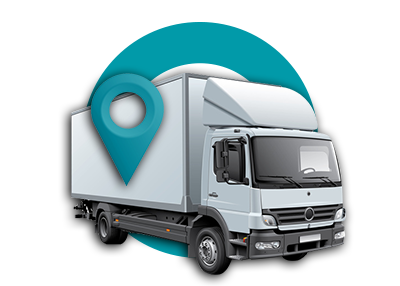 Navtrack (Pty) Ltd offers Vehicle Tracking, Fleet Management, and Vehicle Recovery services nationwide. Navtrack offers Vehicle Tracking, Fleet Management, and Vehicle Recovery services nationwide. Have you heard about Olarm? 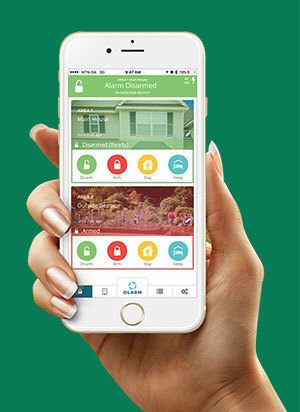 Now you can ARM, DISARM, and BYPASS your alarm system from your phone. Arm and disarm easily where ever you are. Give all your loved ones access to the alarm. Has its own always alive internet connection. View all events including who controlled the alarm. Instant notifications sent to your phone. All zone info sent to your app to view in real time. Please note: Olarm can only be used on Paradox Systems. Alpha Alert Voted to Victory 5 Years Running!